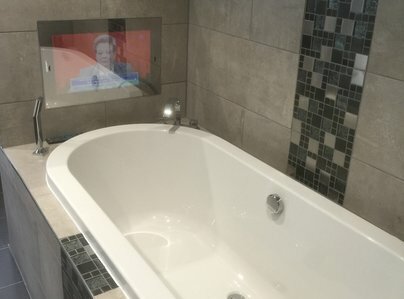 We undertake all projects with the utmost professionalism and promise an honest, reliable and efficient service along with great value for money. We work flexible hours to meet customers' needs and tailor our services to meet exact requirements. We offer a comprehensive service and take care of every aspect of the job at hand. Mark arrived to install new boiler. Took old one out and took all rubbish away, fitted new boiler in one day. Even tidied up old pipe work. Very efficient, polite and tidied up after himself. Would use again. Very helpful and professional. Extremely happy with the work carried out. I highly recommend and will be contacting M.A.F Plumbing Heating & Gas Services in the future. From the moment I telephoned MAF Plumbing to report a fault with the boiler I received excellent service. He came out immediately and explained the problem, he replaced the required part with speed and efficiency, taking the time to update me and keep me fully informed. Truly outstanding. 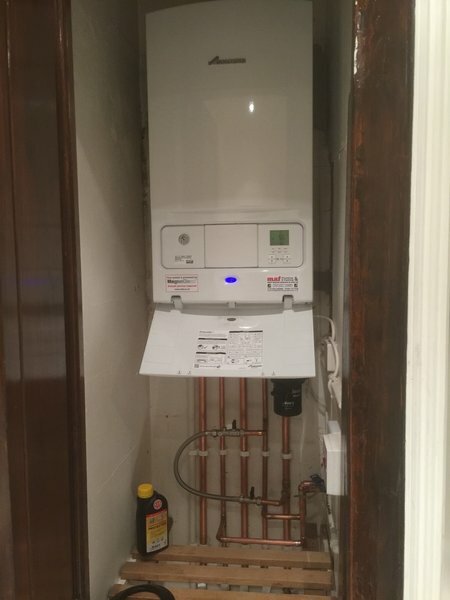 Mark has been amazing he removed our old boiler and fitted a new one, he's such a hard worker and very clean and tidy, you can tell he takes pride in his work. Great at letting us know what he was doing and explaining stuff to us. We had a leak coming from our shower, Mark came and removed all the old shower and enclosure and fitted a new one and new pipe work for us. 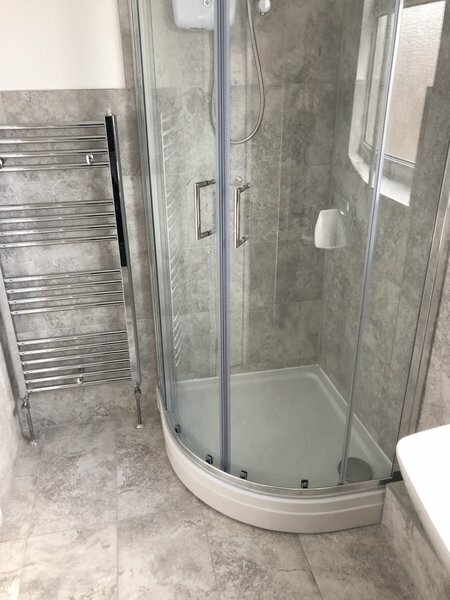 We're over the moon with our new shower and know we will enjoy it for a long time. He took the time to ensure we were happy with all the new stuff he was fitting. We couldn't be happier with the work he has completed for us it is perfect and he's such a tidy worker. We would highly recommend him. Very prompt, professional and friendly. This was an emergency call out and the end result was the boiler was changed very satisfactory. Great problem solving on our hot water system. We had lost hot water to our utility and downstairs toilet, and to be honest we thought we would never find the problem. Mark traced the pipe work route above our kitchen ceiling and found the blocked pipe work joint. The work area was tidied up in no time and everything fixed and back to normal. A great relief and friendly, efficient service. Thanks Mark. Very good work, clean and tidy fantastic work. Cannot recommend highly enough. 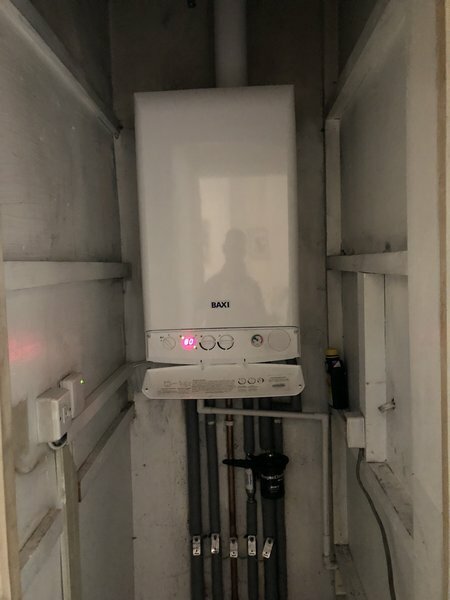 My boiler was condemned and dangerous, no hot water or heating and 24 hours later I have a fully installed new boiler. Maf Plumbing and heating did an amazing job and worked from 8 to 6:45. Very satisfied customer! MAF Plumbing replaced the taps on my bathroom sink. The taps on the bath could not be replaced at that time as there were problems with access. We agreed that I would book that work later. Mark was quick and professional. He explained what the issues were with the bath. I was pleased with the work and would use this firm again. Mark came promptly when I called with an emergency leak. He solved it quickly and was very professional in his manner. Very satisfied with the results. Very fast call out. I had a bust pipe and couldn't find it. Rang Mark and he came out to help straight away. Found the problem and fixed it with minimum fuss, also cleaned up after himself. Highly recommend. Mark responded swiftly, he repaired/serviced my boiler. A professional service which was affordable, Mark was a very pleasant man who knew his profession and cleaned up as he went leaving no mess. I strongly recommend his company to all. 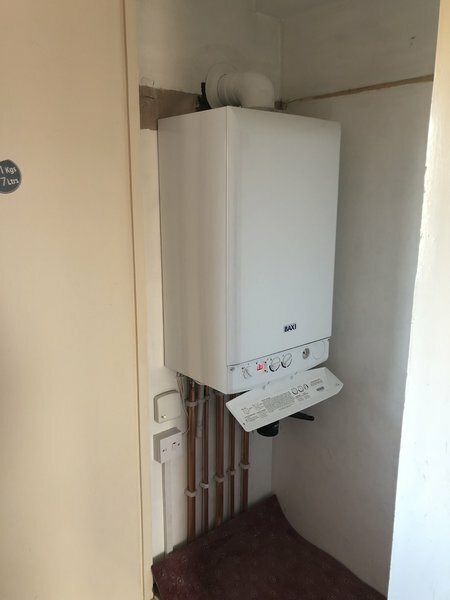 MAF plumbing replaced our central heating boiler, The work was carried out efficiently and although they had allowed two days for completion it was done in one day. We are fully satisfied with the new boiler and the pipe work involved in moving it to a new position . We appreciated the time taken to explain how to use the new smart thermostat and the friendly attitude of the trader. I have used MAF before and am pleased they are continuing to provide a good quality service. 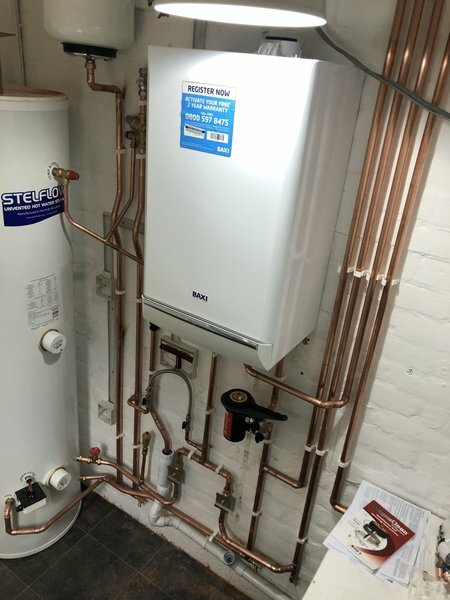 I got my Worcester boiler service. Highly recommended. 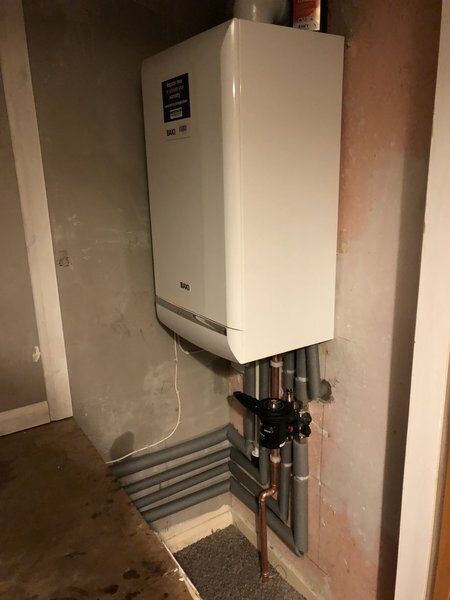 M.A.F Plumbing and heating & gas services limited have done such a professional job from start to finish,his work rate is second to none and completed the job ahead of schedule.a true craftsmen.would recommend to anyone looking for a trustworthy trader. Efficient and highly professional service from start to finish, from the opening enquiry call, to a consultation visit, and thought the entire fitting process. Punctual with all the times given for when he'd be arriving and great aftercare advice too. Couldn't recommend enough. Good advice, very well explained. This was a big job. We had a new boiler fitted, we have used mark a few times now. He always does great job. Friendly reliable . Definitely recommend. I had a new bathroom installed, including a new shower, vanity unit and floor and wall tiles. MAF were very professional and friendly and always prepared to go above and beyond to ensure customer satisfaction. I have recommended MAF to a number of family and friends who have utilised their service and have nothing but praise for their work. I look forward to engaging MAF on my next project. 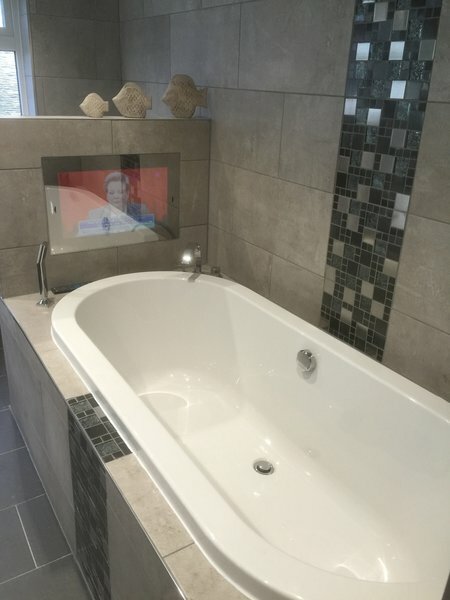 Mark's professionalism and attention to detail was excellent when it came to a complete bathroom modernisation and an upgrade of a downstairs toilet. He listened to what I wanted, offered first class advice and thanks to this the end results were exactly what I wanted. The downstairs toilet was not straight forward. It did not have a basin and space was very tight so at first glance the addition of a basin did not look possible. But Mark came up with a clever solution as to how a basin could be fitted in. The work was completed within the expected timescale and on budget.